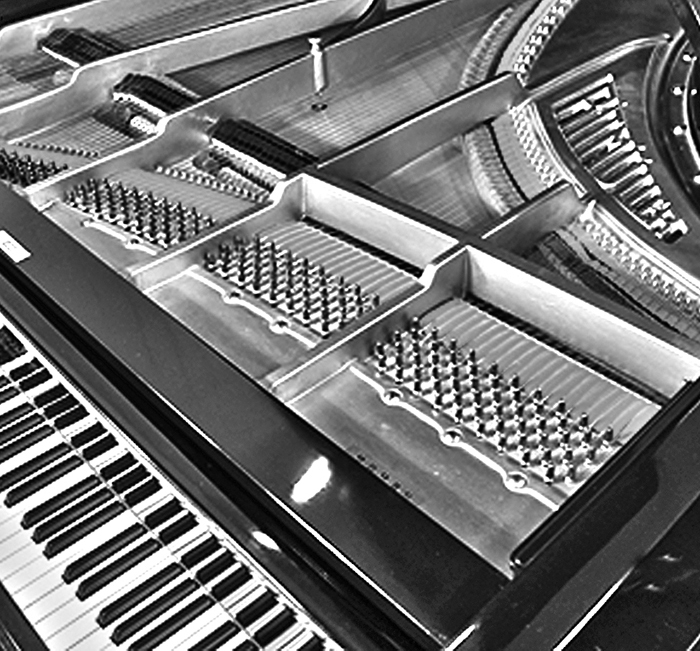 Our involvement with the art of piano dates back to 1976. 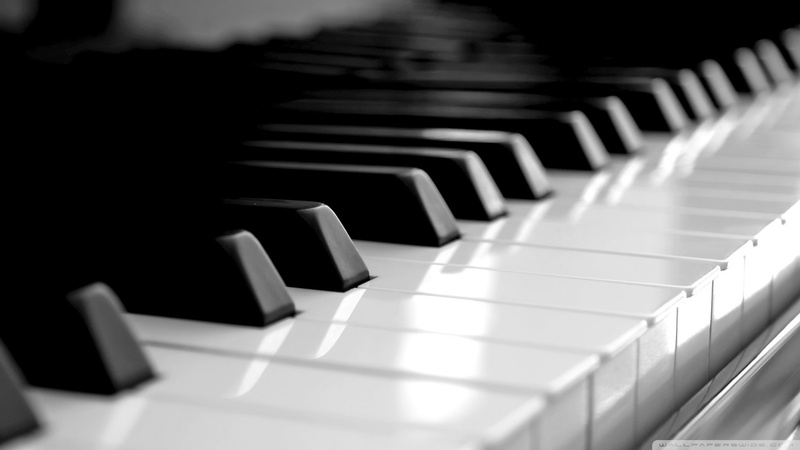 Since then, our services include among others the trading of quality pianos and the technical conditioning (tuning, servicing, restoration) for all kinds of keyboard instruments. 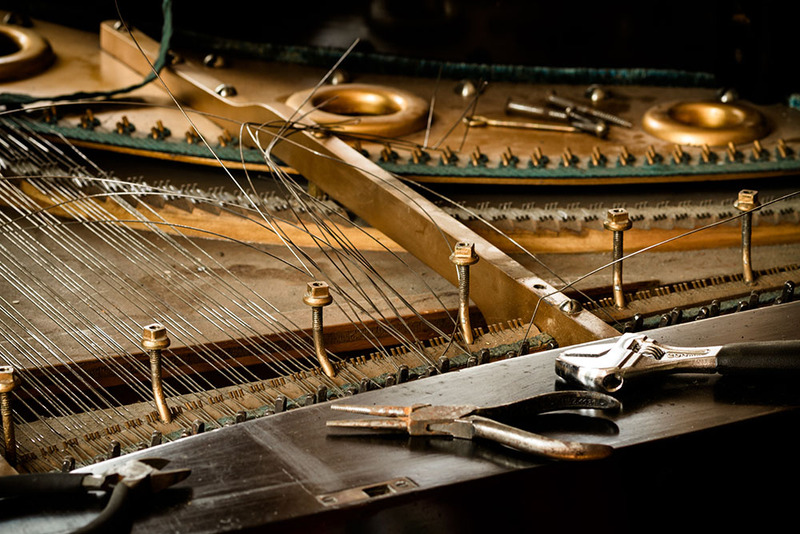 We are still actively exhibiting our expertise, dedication and love for the instrument. 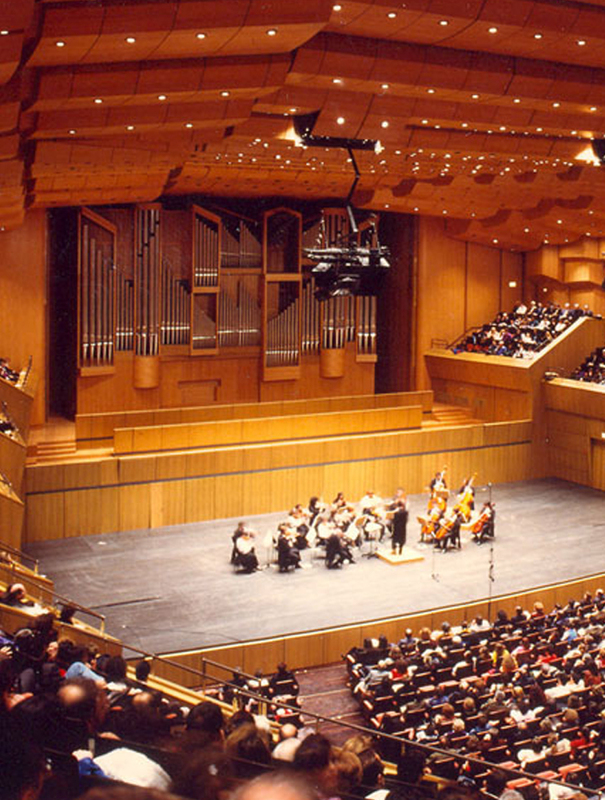 Over the past 40 years, we have been collaborating with the leading concert institutions and conservatories in Greece. 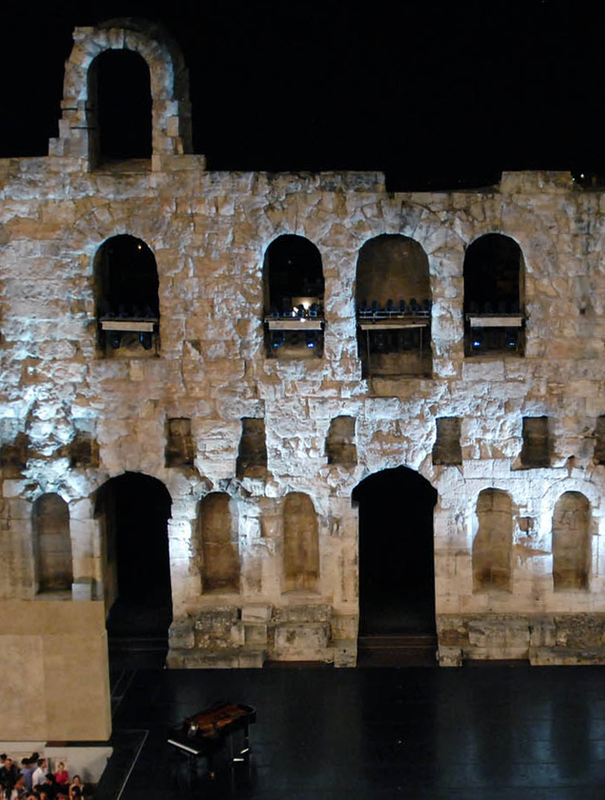 The Greek National Opera, Megaron Athens Concert Hall, Athens and Epidaurus Festival, Odeon of Herodes Atticus, to name but a few. This establishes our position in the music industry. 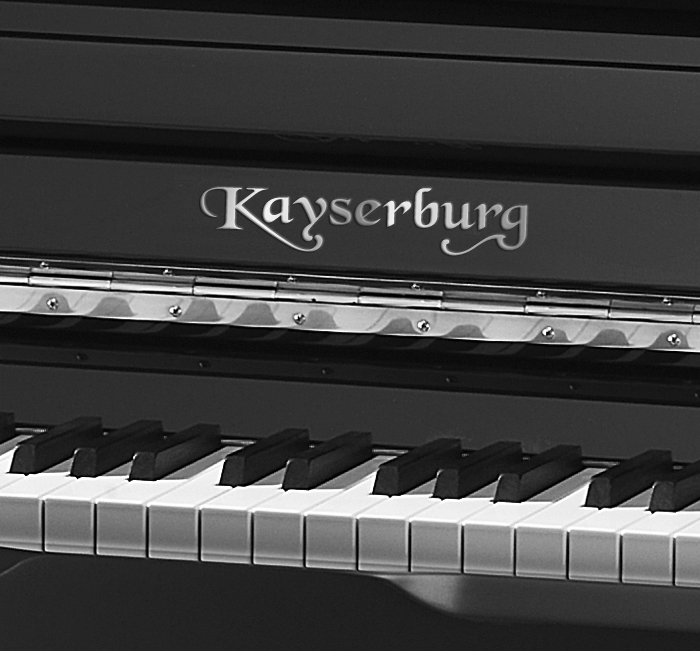 All these years we have dedicated ourselves in finding the best pianos and offering them to our customers. 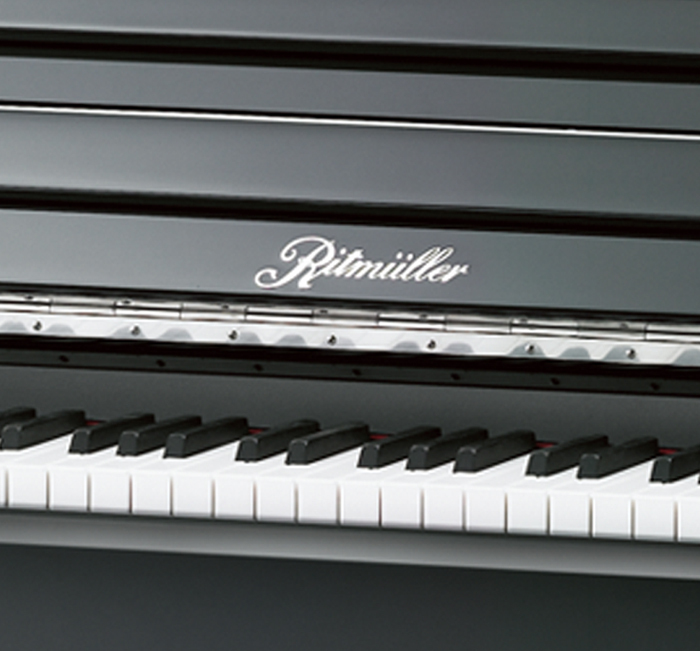 Our priority is helping you find the perfect instrument for your needs. 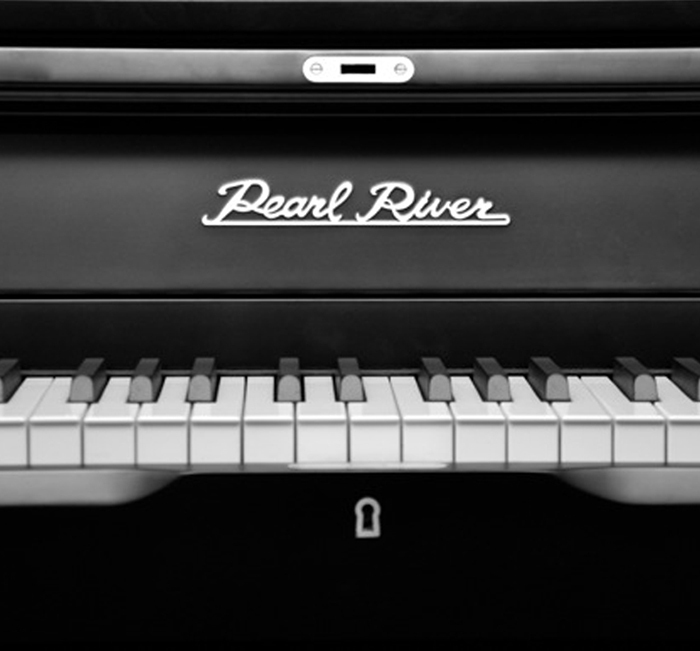 Official retailers of the Ritmuller, Kayserburg, and Pearl River pianos, by Pearl River Piano Group, the largest piano manufacturer in the world, awarded with the 2015 Music Merchandise Review award for the best piano line of the year. 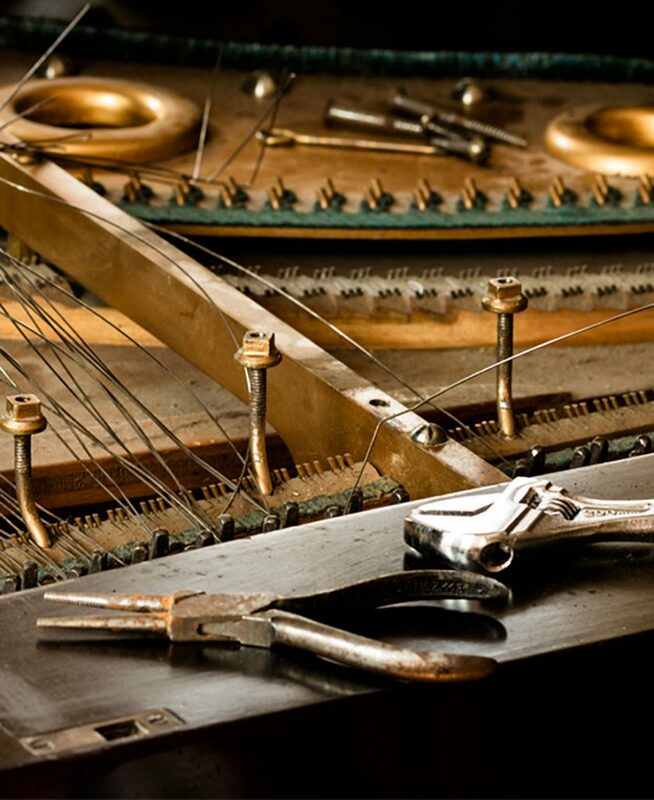 We offer a range of services, including piano sales, rentals, tuning, restoration and evaluation, service and maintenance and other technical support to ensure that any piano owner’s needs are met to the highest degree of quality and satisfaction.